The festival season is here, everyone is busy in shopping, but I am not lucky enough to invest my weekdays on shopping and am confined to week-offs only since am a working professional and am bound to sacrifice my precious weekdays in shopping for friends and family members…How many of you can relate to this situation, I think none, because shopping in brick and mortar places is an archaic method enjoyed by only a few of us now, on the contrary the young and the vibrant generation of today’s world is more accustomed to buy products online and not from the country but from around the globe. The demand in working schedules has left you with little or most of the time with no option to go and shop offline and or road from east to west in search of varieties. With the ongoing tech trends, the mobile app has somehow made our life to easier to go with that we can shop as per our convenience and pay as per our comfort. As the report suggests the mobile payment is likely to take a boost of $142 billion by 2019 from its current stat of $54 billion. Today we all are dependent on technology to ease down our issues, our increasing reliance on Smartphone has scaled up the retail mobile strategy and today every business find a reliable partner in the mobile app for their products and provide an immaculate digital experience to their customers. The festivals embark the highest revenue for each and every retailer. The continuous trail of festivals leads to business growth, but the complexity of working schedule or even the regular daily life, make the mobile shopping more popular and people can enjoy the holiday time with a delight. Today, with the majority of people having their phones at the fingertips, it has become crucially important for shop retailers to bridge the gap between mobile product searching and in-store conversions. Here are few tips mentioned below, so you can garner maximum mobile traffic to your retail mobile app this festive season. A business can be successful when it understands the demand of its customers. Although many big and renowned brand marketers have a belief that their online experience is beyond customer’s expectations, on the contrary, customers have a different school of thought on this and don’t feel related to the online brand marketing. It clearly states that as a business owner, you need to comprehend the basic app browsing; you should know on which product, consumers are spending more time on researching, which product details are checked more frequently. As a successful business owner, you must know user behavior through your mobile app, it will help you to provide a robust platform to your product digital strategy. You must get your app development team on their toes, to know exactly where the issue is sprouting, either it is in product information, user reviews, or customer service queries, once you figure out where the problem lies, then put efforts to improve speed-to-load, or run more crash testing before hand and check the bug in advance of a heavy-traffic season. 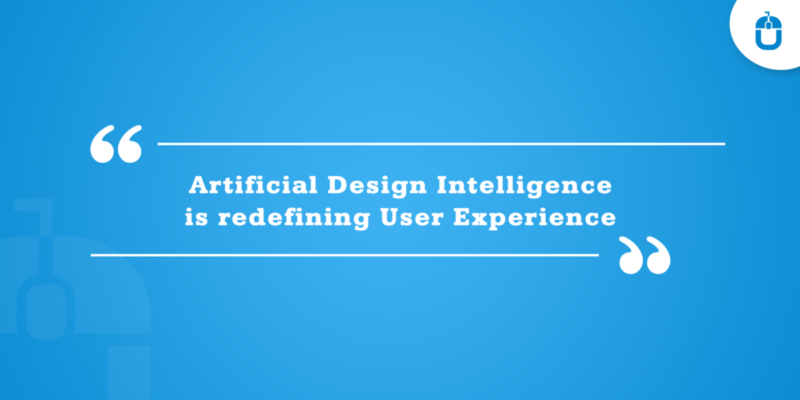 This step would help your consumer gain a better insight of better product selection and a clearer design for better UX. The virtual gift vouchers work as a reward for your loyal customers and you can judge more easily a pool of valuable data and relatively easy to keep up with consumer demand. The gift card or vouchers help the consumer to use your products for longer periods and attract a huge chunk of potential customers. Apart from your working schedule, when you don’t shop, then you surf on social media channels. Most of the social media channels let the user to the viewer check your product while interacting with their friends, it’s the fastest and easiest way to shop with least interaction required. Social media is a serious and captivating marketing tool for your product and converts the visiting traffic into conversion at a higher speed. If you think your product is limited to a particular festival time or you should start promoting a week before the festival, then you are wrong. The web and mobile shopping have gone to a little higher extent, where the holiday sales period always extends for the betterment. You can tempt your targeted users by scheduling push notifications and engagement strategies from the early period and stay top of mind of your users and save your potential customers being swayed away with the competition. 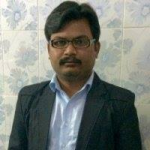 When you think of online shopping few names always pop out in your brain like Flipkart, mantra, amazon, and snap deal, it is not that they are the only ones who exist in the business, but these are the only ones which promote their brands from the initial period and keep their users aware of what they are planning for them. They work proactively and work on their user’s thought process to remember their names for any particular product. Coordinating your app­ development cycles far in advance allows you to specifically align new feature releases with the holidays. We all love to feel special and we feel the top of the world if our regular shopping cart sends us tailored push notifications. As per a survey conducted many push notifications lead to annoyance with your customer and would capture only 5-10% open-rate while a push notification that is specially meant for your targeted users would boost the sales rate to 20%. A tailored push notification needs to work according to the targeted consumer’s geographic, regional and other holiday preference to attract number of consumers. Also, don’t make the push notifications frequent attempts in your consumer message inbox; rather restrict it to four pushes per week. If you are a consumer brand, collaborate with your retailers to deliver customized push­ notifications. 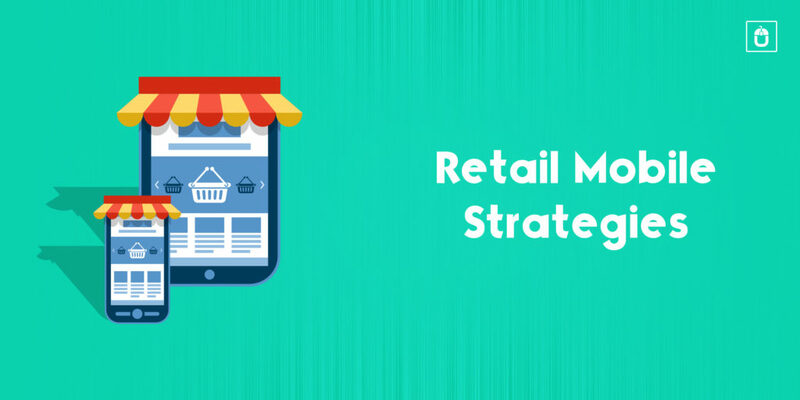 The retail mobile app strategy has not just made the shopping easier but a lot smarter. The time spent on offline shopping has reduced to the browsing website over the PC or mobile devices. We get the required information related to our purchase in a jiffy and have remarkable variations in quality, cost and product are available. Technology is providing comfort to us with less time spent on shopping leads to the perfect and quality time spent with loved ones. You can get in touch with our team to discuss further your retail mobile app concept to bring into reality. The discussion would help you to gain a better insight of your retail mobile app requirement.